The pop-up will run from 3-7 October, in Shoreditch, London, E2 8AA. We’re delighted to announce we’ll be opening ‘La Casa del Vino Viñalba’, a pop-up shop as part of Viñalba’s 10th anniversary celebrations in October this year. 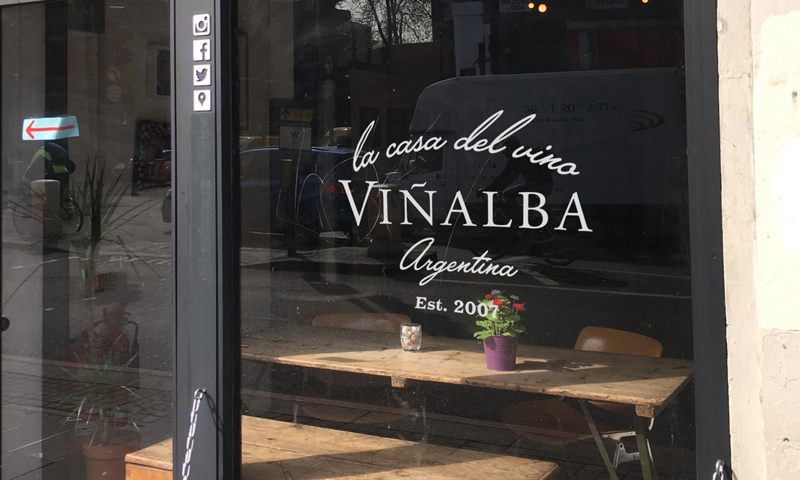 La Casa del Vino Viñalba, will be situated in the heart of Shoreditch and will play a central role in the festivities. The shop will be open to the public from 3 to 7 October and owners Hervé and Diane Joyaux Fabre will be there from Argentina during the week to present the wines to customers and host a special trade event. 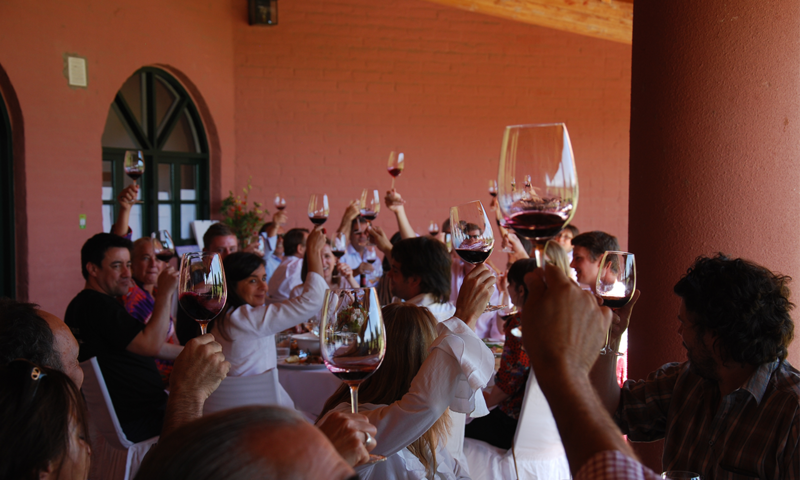 La Casa del Vino Viñalba will be open prior to the annual Wines of Argentina trade tasting which will take place the week commencing October 9th. The timing of Viñalba’s pop-up shop has been purposely chosen to create a real buzz around Argentina both for the trade and consumers. The whole Viñalba range will be available to taste as well as limited edition wines which are being released to mark the anniversary. Launched in 2007, Viñalba is now sold in 12 countries worldwide. In 2016 Buckingham Schenk sold over 1 million bottles from the Viñalba winery across a range of brands which is 15% increase year on year. 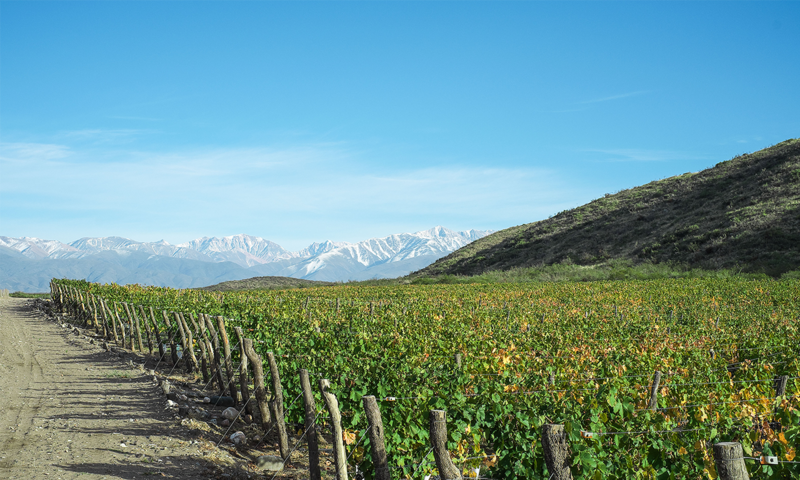 Most of this growth came from its more premium Argentine wines, including the reserve and Patagonia tiers of the Viñalba range which have increased by 35% since 2015.